The fleur-de-lis first came into your Humble Narrator's brain as a young lad, as it was (and remains) the worldwide emblem of the Scout movement. It was on patches and banners, and in the 1980s edition of the BOY SCOUT HANDBOOK, there was a full-page spread of all the many variations of the Scout emblem used by different countries of the world. Each one was different, and several were amazing, like the one from Thailand which featured a screaming tiger face prominently in the center. The fleur-de-lis, in the instance of Scouting, represented the north point on the mariner's compass. It directed us towards something meaningful to follow, always pointing to a higher ideal. 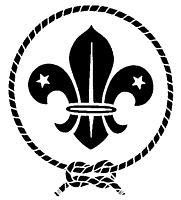 The trefoil of leaves represented the three points of the scout oath, and the shape was that of a flower, representing nature, but also an arrowhead, which hearkened back to the Native Americans and Zulu Tribesmen, from whom Scouting took much of its lore and inspiration. When the icons of the U.S. were laid across the top (making it a symbol for the Boy Scouts of America, complete with eagles and stars and scrolls and knots), the layers became thicker and more convoluted. It was amazing. It was a set of secret things to memorize and study, and even though the Scouting movement only started in the 1900s, it seemed ancient, like finding the wisdom of Babylonia written on a scroll. 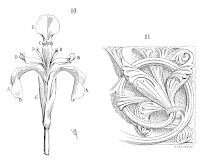 Of course, the fleur-de-lis is, in actuality, quite ancient, and as I grew older, it began to appear more and more in my various hobbies and obsessions. In learning about religious traditions, it shows up in ancient Catholicism (that strange, polytheistic cult where Symbols-with-a-capital-S are so well beloved). 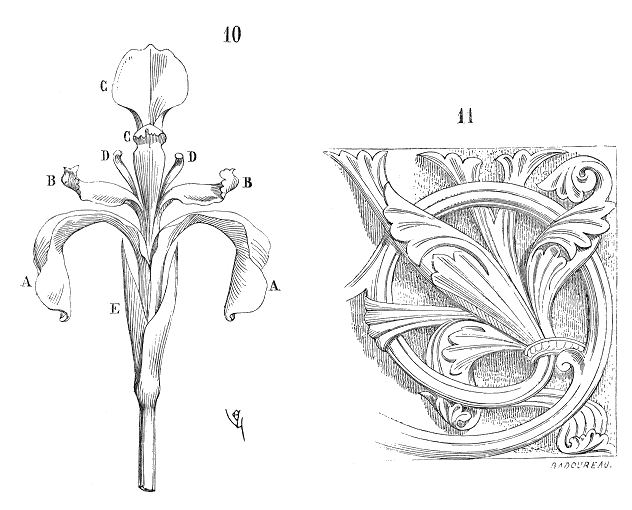 The three foils of the fleur-de-lis represent the Holy Trinity, and the resemblance to a flower has attached it to Mary, and her famous virginity. An interest in medieval weapons led to antiquated armor, and then on to heraldry, where the fleur-de-lis pops up frequently, complete with the bad-assery inherent in being painted on a tower shield. 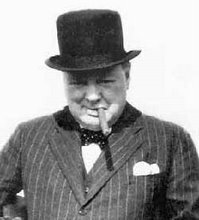 It appears as the symbol of many European countries and Great Houses, but particularly France, where it reminds us of that stretch in history where the French were a full-throttle world power, regularly putting England across their plate-mailed knee and spanking Her little bottom. 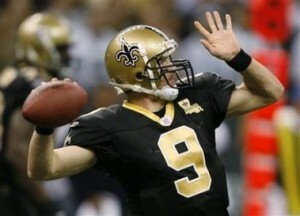 Through France the fleur-de-lis traveled to Louisiana, becoming the totem of that state, and while I hold no special love in my heart for New Orleans, I do root for the Saints, and much enjoy the spastic (yet Championship winning) stylings of quarterback Drew Brees. 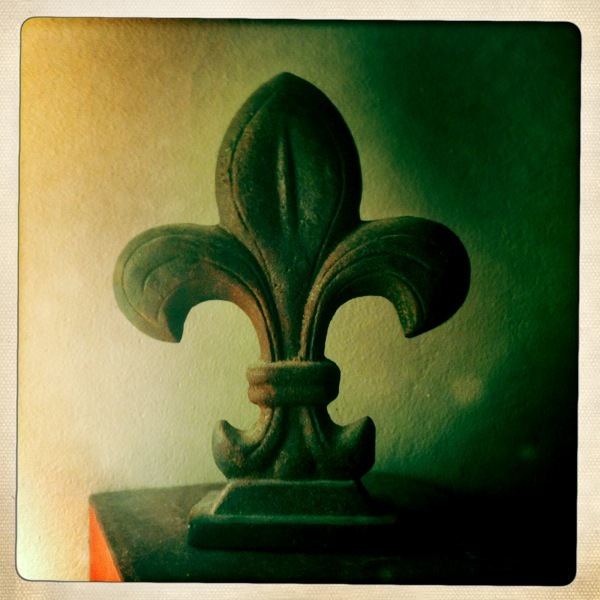 Aside from the historical and religious connotations, the fleur-de-lis is simply a great piece of design. It is symmetrical without being dull, and florid without being busy. Very few symbols make good patterns, while also standing alone as a single icon, but the fleur-de-lis has been used as both, and serves both well. It can incredibly ornate, or simplified down to the stark essentials, and is possibly only rivaled by the Crucifix for sheer amount of variations on the core concept. In architecture, it has been used as finials or frieze motifs, and in street art it makes an excellent stencil. It is a near-perfect design element in terms of flexibility of use, and the infinite ways it can be distorted and replicated, while still being recognizable. Ultimately, no matter how it is used, or how it is modified, it always remains rife with the semiotic richness it has acquired over the past several thousand years. It was also used to brand criminals in France and runaway slaves in the Americas.